The Time Warner Cable Arena in Charlotte will welcome the NCAA Tournament this week when the East and South regions battle in the second and third rounds this weekend. The action tips off on Friday and concludes with the end of the two third-round games Sunday. No. 7 Michigan State will play No. 10 Georgia in the first East regional game at 12:40pm Friday. That game will be followed by a matchup between No. 2 Virginia and No. 15 Belmont. The South will be represented over two evening games, with local favorite and No. 1-ranked Duke playing either UNF or RMU and No. 8 SD State facing No. 9 St. John’s. Following Friday’s games, both Round 3 games will be held on Sunday. Michigan State or Georgia will play either Virginia or Belmont while Duke, UNF or RMU faces SD State or St. John’s. 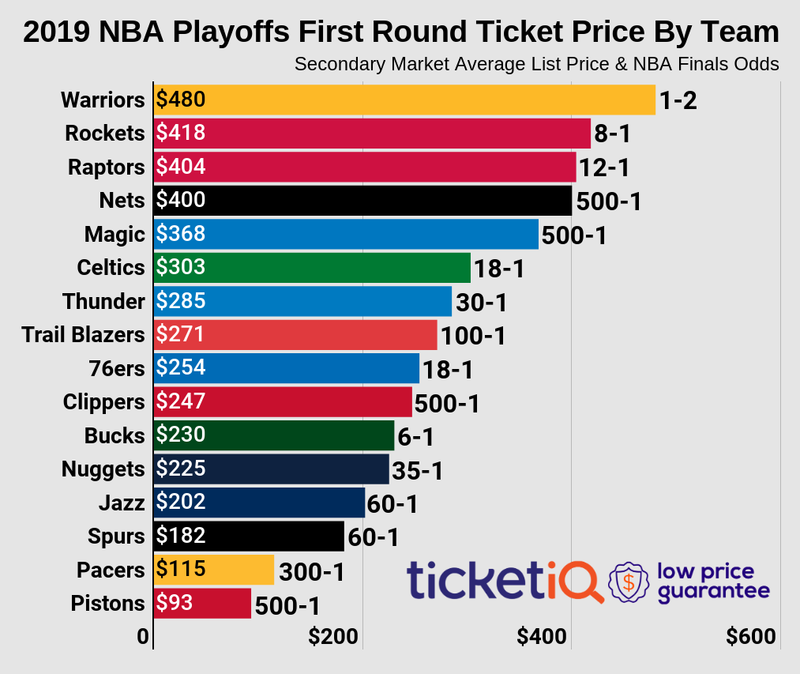 Over the two-day stay in Charlotte, the average price for an All-Session Pass to Rounds 2 and 3 on TicketIQ is $437.05. The cheapest available pass is listed for $217. Despite being a hometown favorite, Duke will see a limited premium on individual session tickets for its Thursday game. In fact, Session 1 (Michigan State vs Georgia/Virginia vs Belmont) will be more expensive than Session 2 (St. John’s vs SD State, Duke vs TBD). Session 1 tickets average at $170.15 on the secondary market, just 9.2% more expensive than Session 2’s secondary average of $155.79. Compare that to Kentucky’s premium for its session in Louisville, which is 155% more expensive than the other session at the KFC Yum! Center. On Sunday, the average secondary price for Session 3 tickets is $165.20 and the get-in price starts at $88. Winners of both games will advance to this year’s Sweet 16, which will host the East Regional at the Carrier Dome in Syracuse and the South Regional at NRG Stadium in Houston next week.